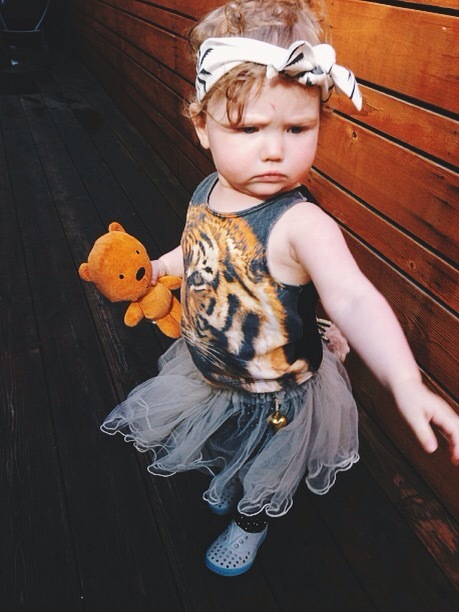 Tutus make everything better. – my story. It’s true. 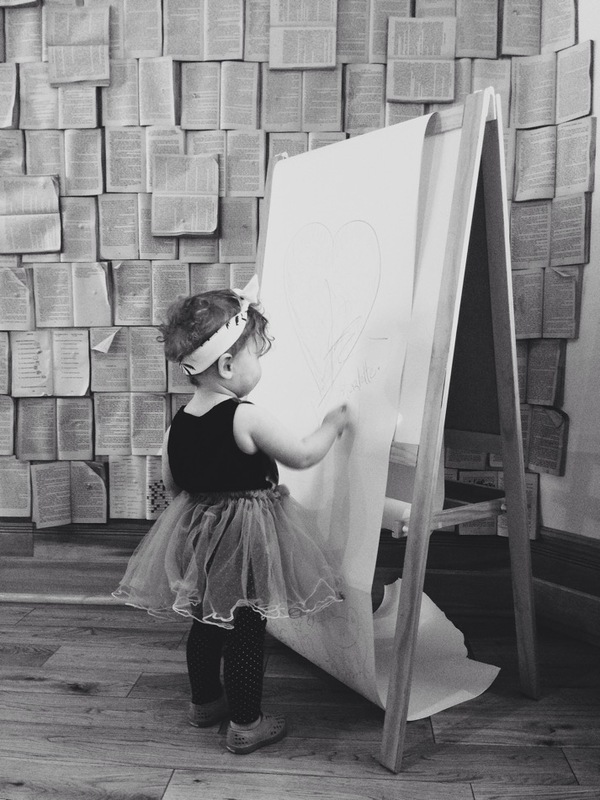 Tutu’s make everything better… or feel better at least. Tutu’s with a tiger beater = complete bliss.